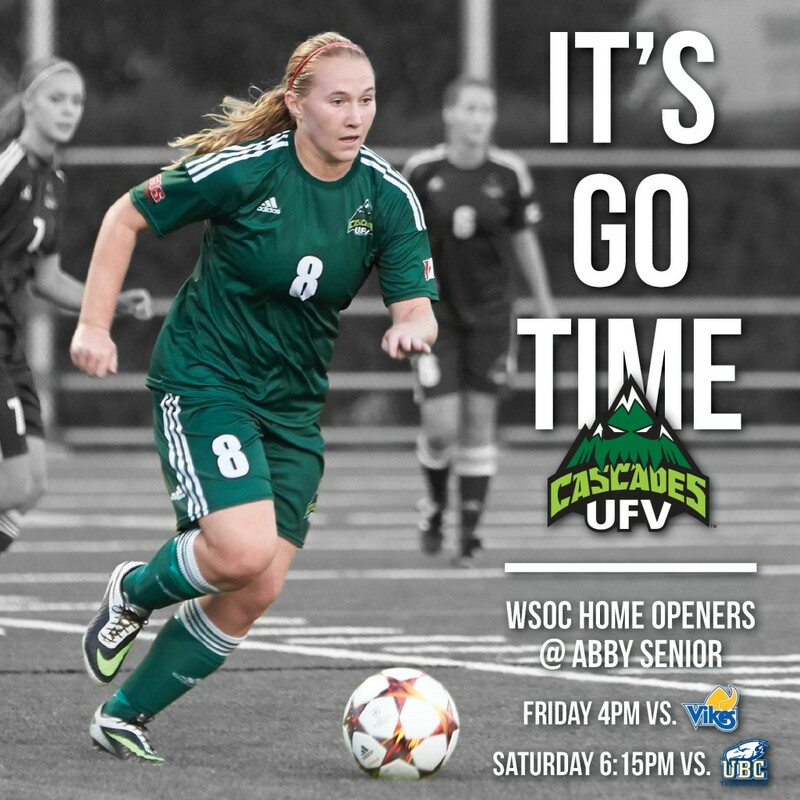 Abboysford/Chilliwack -The UFV Cascades Men’s and Women’s Soccer teams are ready for the new Season. The women would like another trip to the CIS Final Four. Coming off a memorable 2014 campaign which saw them earn the Canada West silver medal and finish fourth at CIS nationals, the University of the Fraser Valley women’s soccer team has every reason for optimism heading into the 2015 regular season. The Cascades welcome back the majority of the key contributors from last year’s squad, and they’re aiming to take another step forward. Indeed, there’s no easing into the regular season for the Cascades – they open at home this weekend against a pair of perennial powerhouse programs. The Victoria Vikes are in town for a 4 p.m. tilt on Friday, and the UBC Thunderbirds take on the Cascades at 6:15 p.m. Saturday. Both games are at Panther Field at Abbotsford Senior Secondary, and can be viewed online at canadawest.tv. “Welcome to Canada West women’s soccer,” Giesbrecht said with a wry chuckle. 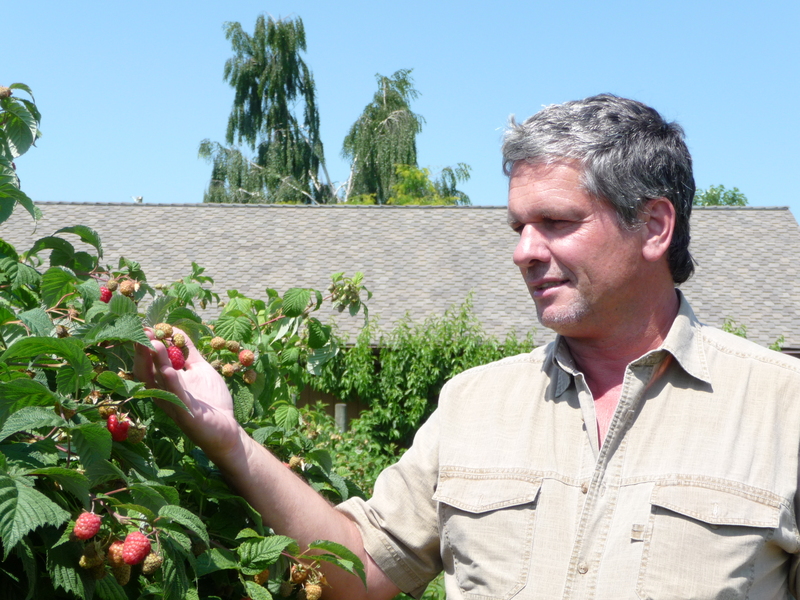 “It’s a challenge in that we get right into it right away, which is great. These two teams played each other last week (a 1-0 UBC win), so they’ve got one league game under their belts, which we don’t. Our preseason was great, but there’s nothing like a league game. Personnel-wise, the Cascades’ strength begins at the back with goalkeeper Kayla Klim and the stalwart defensive trio of Jade Palm, Dayle Jeras and Tristan Corneil. Klim is coming off a stellar 2014 which saw her finish fourth in Canada West with an .841 save percentage (with six shutouts) during the regular season. She also starred in the post-season, and won the conference’s Student-Athlete Community Service Award. In Palm, Jeras and Corneil – all fourth-year or fifth-year players – Klim gets tremendous veteran support. In the midfield, speedy fourth-year winger Danica Kump and sophomore Avneet Bhullar are among the key returnees. Talented rookies Harman Billen, Brittney Zacharuk and Gurneet Dhaliwal will also make an impact. Up front, the Cascades’ dynamic duo of Shelby Beck and Monika Levarsky, who tied for the team lead with six goals apiece during the regular season, are back to spearhead the attack. Beck, in her fifth year, is a dynamic playmaker, while sophomore Levarsky is a natural finisher. She was a second team Canada West all-star as a rookie in 2014. The rest of the nation holds Giesbrecht’s squad in high esteem. The Cascades were ranked No. 4 in the first CIS coaches’ poll of the season, and were at No. 7 in the most recent ranking released Tuesday. The University of the Fraser Valley men’s soccer team has a new head coach on the sideline, but plenty of familiar faces back on the pitch as they prepare to launch into the 2015-16 Canada West regular season this weekend. Tom Lowndes, who spent the previous two years as an assistant coach under Alan Errington, has taken the reins of the program after Errington retired in March after 11 years at the helm of the Cascades. Easing Lowndes’s transition into the top job is the fact he’s got an impressive crew of returnees at his disposal, along with a talented group of freshmen. The Cascades finished third in the Pacific Division last season at 6-5-1, and dropped a heartbreaker in the Canada West quarter-finals to the UVic Vikes. They’re aiming to chart a return trip to the playoffs as they open their regular season schedule on the road this weekend. The Cascades take on the UBC Okanagan Heat on Saturday, and the Thompson Rivers WolfPack on Sunday. Both games kick off at 2 p.m., and can be viewed online at canadawest.tv. Lowndes has a talented, experienced group at his disposal, highlighted by an outstanding backline. Leading the way at the back are Colton O’Neill and Tammer Byrne. O’Neill, a right back entering his fifth and final year of eligibility, is coming off an outstanding 2014 campaign which saw him pace the Cascades with five goals and three assists, and earn Canada West first team all-star honours. Centre back Byrne was UFV’s 2014 male rookie of the year across all sports, and showed poise well beyond his years as a freshman. Sahib Phagura and Sukhjit Dhaliwal round out the defensive starters. Fourth-year players Connor MacMillan and Justin Sekhon will be among the leaders in a deep midfield corps. Returnees Michael Mobilio, Kree Byrne (Tammer’s older brother) and Connor O’Neill (Colton’s twin brother), and rookies Dylan McCrindle and Brady Weir will also factor into the equation. Up front, a quartet of veterans – Daniel Davidson, Daniel Molendijk, Elijah Sampson and James Najman – will vie for playing time. In goal, sophomore Alex Skrzeta takes over the starting job following the graduation of former conference all-star and current Vancouver Whitecaps FC 2 player Mark Village. Lowndes’s blueprint for his squad begins with playing an entertaining, possession-oriented style. Lowndes noted that starting the regular season on the road is a good test for his squad. Be the first to comment on "UFV Soccer Programs Ready For The New Season"